People living with Parkinson's, care partners and families need reliable, practical information that inspires action to improve quality of life today and every day. 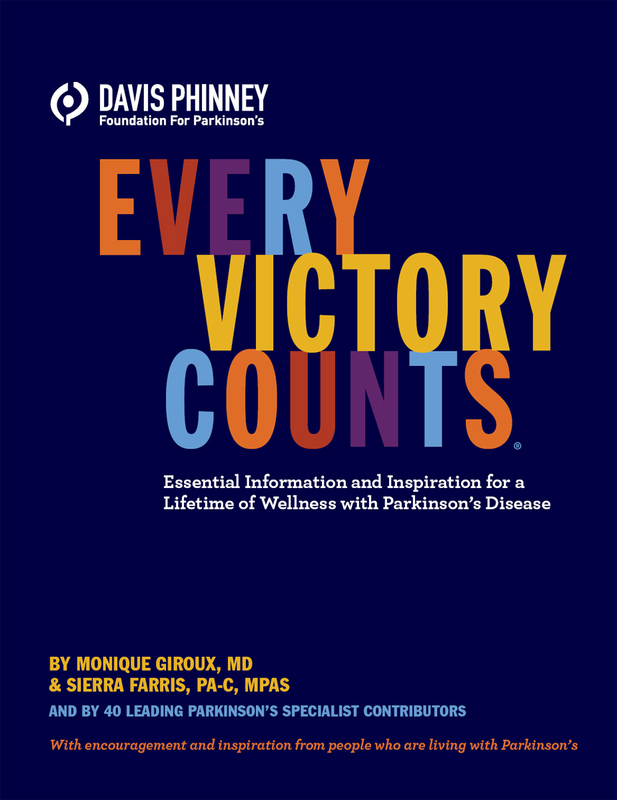 The Every Victory Counts® manual is the gold standard resource to help you live well with Parkinson's and achieve your personal wellness goals. The Every Victory Counts manual plus companion website is your road map for thriving with Parkinson's from diagnosis through later stages. Written by leading movement disorder specialists, Monique Giroux, MD and Sierra Farris, PA-C, MPAS, with 40 experts in Parkinson's wellness from respected institutions in the US, Canada and Europe, this highly engaging, comprehensive resource gives you the tools and the confidence to take control and start living well today. You'll learn all the Parkinson's essentials, plus dig into dozens of topics that are frequently overlooked, yet critically important for being at your best with Parkinson's. Seventeen Parkinson's Guides share their real-life experiences living with and caring for someone living with Parkinson's and lend insight, encouragement, humor and support. The newly expanded and updated Every Victory Counts manual is available in printed form or as a digital eBook and is complemented by a companion website filled with educational and motivational videos, podcasts, worksheets and other resources to help you chart your own path to living well today with Parkinson's. Dr. Monique Giroux is medical director and co-founder of the Movement & Neuroperformance Center of Colorado in Fort Collins, CO and executive director of The Healthy Living Institute, a nonprofit focused on healthy lifestyle programs for people with chronic illness (thehealthylivinginstitute.com). Dr. Giroux received her medical degree from Ohio State University, completed her neurology residency at Yale, her movement disorders fellowship at Emory University and completed a fellowship in holistic health and integrative medicine at the University of Arizona. She is board certified in neurology and specializes in lifestyle medicine, integrating non-medical approaches with traditional medical and surgical treatment, including deep brain stimulation and neurorehabilitation programs, which she developed.She has received training in mindfulness-based stress reduction, which she has adapted to create wellness programs for neurological conditions. Dr. Giroux's latest book, Optimizing Health with Parkinson's: A Guide to Integrating Lifestyle, Alternative and Conventional Medicine, is the first comprehensive book to be published that reviews the scientific rationale and practical considerations for integrating complementary therapy for Parkinson's disease. Ms. Farris is the director of Deep Brain Stimulation Services and Research at the Movement and Neuroperformance Center of Colorado and an assistant clinical professor and clinical instructor at the University of Colorado School of Medicine. She specializes in the interdisciplinary care of people living with Parkinson's disease, focusing on deep brain stimulation (DBS) management and research with extensive experience in troubleshooting unsatisfactory results after DBS surgery. Ms. Farris believes that one day a cure will be discovered, but until then, people should utilize all available strategies to live their best with Parkinson's every day.Ms. Farris is a certified physician assistant and an American College of Sports Medicinecertified clinical exercise specialist and health fitness specialist. She holds master's degrees in philosophy, with concentration in bioethics and in physician assistant studies, with concentration in neurology. 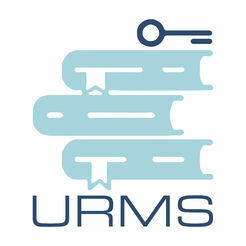 Ms. Farris has published medical articles regarding deep brain stimulation, Parkinson's disease and medical ethics.Ms. Farris and Dr. Giroux were awarded the 2006 National Paragon Award from the American Academy of Physician Assistants for teamwork in patient care, and Ms. Farris was chosen as Alumna of the Year by the State University of New York at Stony Brook, Physician's Assistant program in 2006. Sierra has written patient empowerment books, including A Patient Guide to DBS, and manages an online DBS advocacy blog: dbsprogrammer.com.